Two titans of alt-rock join forces! 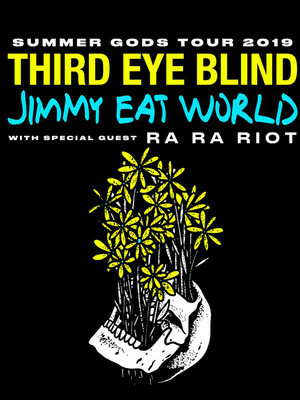 Why See Third Eye Blind and Jimmy Eat World? Two titans of alt-rock join forces to bring you the ultimate summer experience! 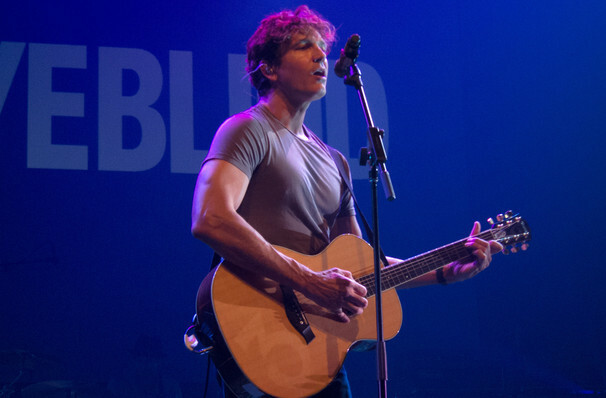 Join Third Eye Blind and Jimmy Eat World as they embark on their Summer Gods Tour which will see the two bands perform their extensive back catalogue of hits together. Don't miss your chance to see these iconic artists live on stage! Both bursting forth in the mid-90s Third Eye Blind and Jimmy Eat World found success with their catchy, upbeat rock tunes. Full of fun melodies and relatable lyrics both bands have enjoyed both critical and commercial success with their combined might of 14 albums. Expect to hear top tunes like "Semi-Charmed Life" and "Jumper" from Third Blind Eye and "Pain" and "The Middle" from Jimmy Eat World. About Indianapolis Theater: We are an independent show guide not a venue or show. We sell primary, discount and resale tickets and prices may be above or below face value. Seen Third Eye Blind and Jimmy Eat World? Loved it? Hated it? Help your fellow Indianapolis Theater visitors by leaving the first review! Sound good to you? 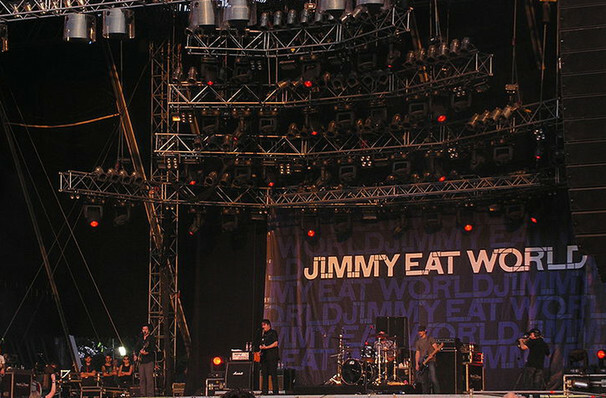 Share this page on social media and let your friends know about Third Eye Blind and Jimmy Eat World at The Lawn. Please note: The term The Lawn and/or Third Eye Blind and Jimmy Eat World as well as all associated graphics, logos, and/or other trademarks, tradenames or copyrights are the property of the The Lawn and/or Third Eye Blind and Jimmy Eat World and are used herein for factual descriptive purposes only. We are in no way associated with or authorized by the The Lawn and/or Third Eye Blind and Jimmy Eat World and neither that entity nor any of its affiliates have licensed or endorsed us to sell tickets, goods and or services in conjunction with their events. Indianapolis Theater is part of the Theatreland Ltd Collection. Established in 2003, Theatreland offers the largest individual collection of websites providing complete, impartial guides to all the theatrical, musical and performance arts events and venues in the world's greatest theatre cities, from New York's Broadway to London's West End and from the showrooms of Las Vegas to Shakespeare's Globe Theatre.